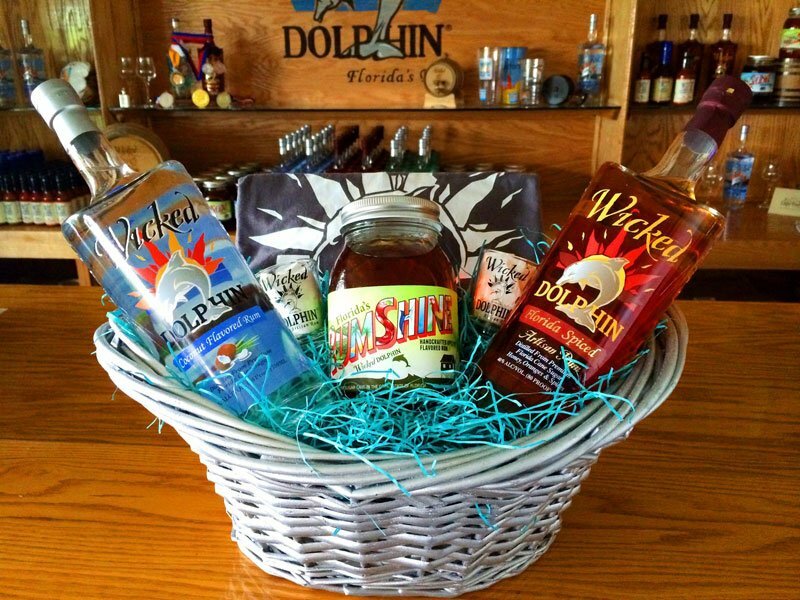 The Rum Reef dedication is sponsored by Wicked Dolphin rum. The Miami Dade Reef Guard Association has announced the establishment of a “Rum Reef” off Miami’s Key Biscayne, in partnership with the Miami Rum Renaissance Festival. The non-profit group places mooring buoys on the reef to help eliminate damage when boaters drop anchor. The Miami Rum Festival is sponsoring two buoys, with plans to add more leading up to rum fest in April. The dedication of Rum Reef will be celebrated on Thursday (Jan. 29) from 5 to 8 p.m. at Anthony’s Coal Fired Pizza on South Beach. Tickets are $30 and include Wicked Dolphin rum, drinks, appetizers, live island music and more. Go to the Reef Guard website to reserve a seat, and check out the Facebook event for more info. 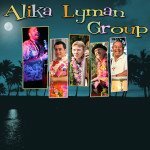 Who’s playing at Ohana: Luau at the Lake? Look for an announcement today (Jan. 26) on the Ohana: Luau at the Lake Facebook page regarding the June 25-28 event at The Tiki Resort in Lake George, N.Y. Musical guests Waitiki and 9th Wave have already been announced. Expect more entertainment to be revealed. Event tickets go on sale on Monday, Feb 2.
, was released in 2008. 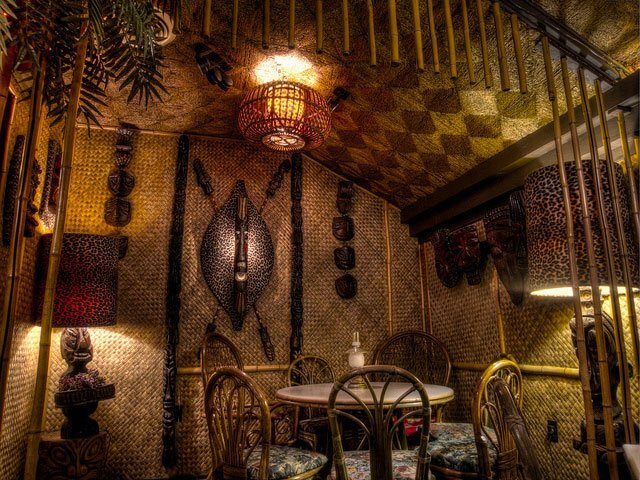 Yaniger’s festive designs are synonymous with events such as Tiki Oasis. 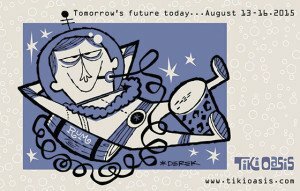 His newest mug, “The Victor,” will be released online today (Jan. 26) by influential mug manufacturer Tiki Farm. * Visit him at DerekArt.com. 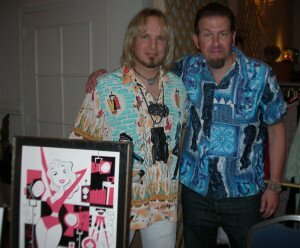 Over the course of the past 15 years, the Tiki Central message board not only documented the revival of Polynesian Pop culture around the world, it became the nerve center for hundreds (perhaps thousands) of ambitious and creative artists, musicians, mixologists and lovers of mid-century Tiki culture from every walk of life. 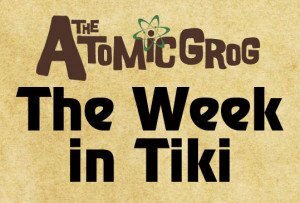 It’s now a living and breathing database containing everything you’d ever need to know about Tiki today. The freewheeling and fun discussion is always entertaining, even if you’re just lurking. And the research and expertise of the participants puts many journalists and scholars to shame. In short, Tiki Central is ground zero of Tiki today. 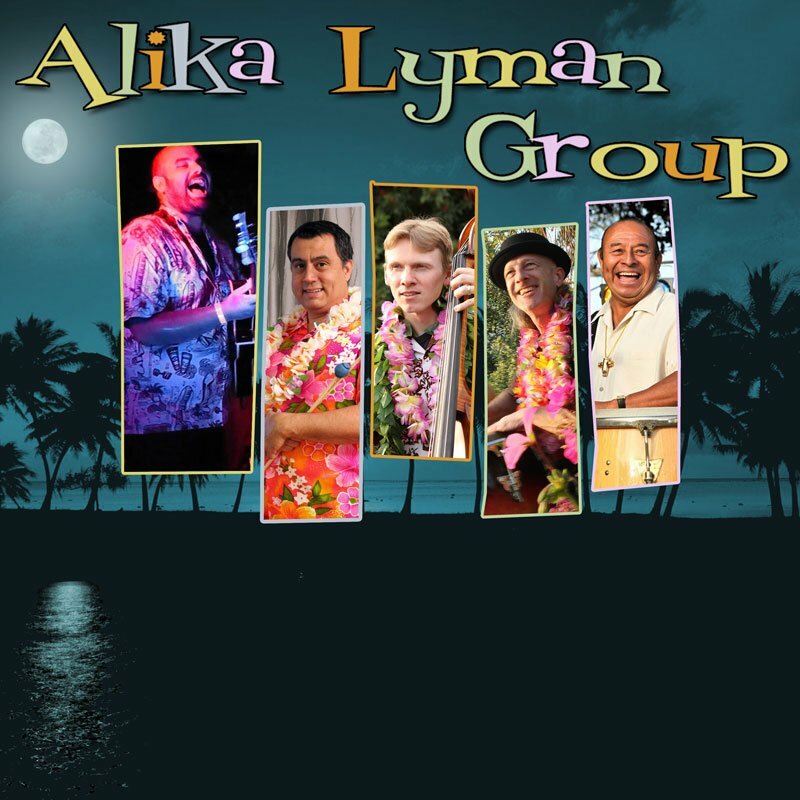 Alika Lyman is not only a talented Hawaiian native with a passion for jazz and blues guitar. He’s also the great nephew of exotica music legend Arthur Lyman. In 1957, Arthur Lyman left the ground-breaking Martin Denny group, formed his own combo and released his first of many albums, Leis of Jazz. his 2007 book that celebrates the furniture company’s exotic style, Sven Kirsten called Hala Kahiki the “King Tut’s Tomb of Witco.” Dark and mysterious, the Hala Kahiki experience includes three separate rooms, a patio, gift shop, and more than 100 tropical drinks, most of them house originals that you’ll find only here. 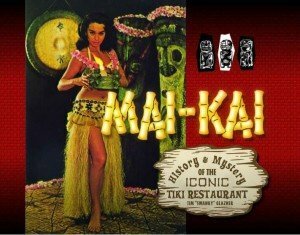 With so many authentic Tiki establishments from the ’50s and ’60s long gone (like last week’s profile, The Kahiki), it’s great to see Hala Kahiki alive and well. A blend of 15 different rums aged 5-10 years, V/X is the entry-level gold rum in the venerable Jamaican distiller’s premium Appleton Estate line of products, which also includes the excellent Reserve and 12-year-old Extra dark rums. Unlike the other Estate rums that are equally outstanding as sipping rums, V/X is primarily suited as a mixer. But what a mixer it is. Almost dark in body, it has a sophisticated sweet and fruity character with distinctive hints of molasses, making it perfect in tropical drinks. More at AppletonEstate.com. Note: In April 2015, Appleton announced it was rebranding its Estate line of rums, though thankfully the product in the bottles remains the same. The V/X is being repackaged as Appleton Estate Signature Blend. Combine ingredients in a cocktail shaker with ice. Shake vigorously for 10 seconds. 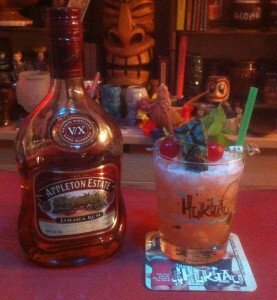 Strain over crushed ice into a Tiki mug or double old-fashioned glass. Garnish tropically. A well-crafted classic-style cocktail that goes down very easy. A wonderful combination of flavors that shows off McGee brilliance as a cocktail creator. Maraschino and Campari can dominate a drink, but they blend perfectly here. The rum is a bit overshadowed, but that’s a small quibble. The recipe suggests a garnish of pineapple leaves, an orchid, and a paper umbrella. I went with a more classic garnish of mint spring and fruit stick (speared pineapple and cherries). This entry was posted in Art, Cocktails, Culture, Events, History, Music, Recipes, Reviews, Rum, Rum festivals, South Florida, The Week in Tiki, Tiki mugs and tagged Alika Lyman Group, Appleton, Derek Yaniger, Hala Kahiki, Lost Lake, Miami Rum Renaissance Festival, Ohana: Luau at the Lake, Paul McGee, rum, Rum Reef, South Florida, Tiki Central. Bookmark the permalink.